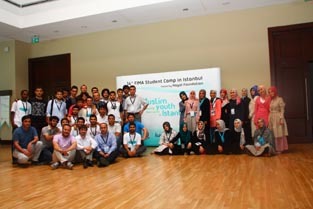 The 14th FIMA student camp was held in Istanbul from 10th to 15th July, 2012. The camp was attended by delegates from 18 countries, comprising students representing different avenues of health care including medicine, dentistry, pharmacology and radiography. The aim of the annual FIMA student camps is to bring together representatives of different IMAs (Islamic Medical Associations) around the Muslim world and to develop and strengthen the platform for their future collaboration. 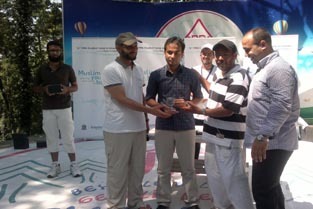 The camp was co-sponsored by WAMY and IMA-KSA, and hosted by the local Hayat Foundation. 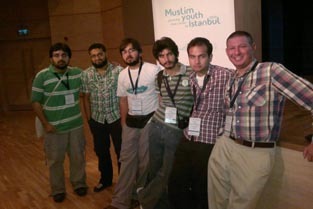 The theme for the camp was Muslim students planning their career in Istanbul. One hundred and twenty delegates, including males and females, were welcomed and the camp officially opened by Dr. Salih Al-Ansari (President IMAKSA, WAMY) at the inauguration dinner held at Hayat Foundation’s Garden of Herbal Medicine. 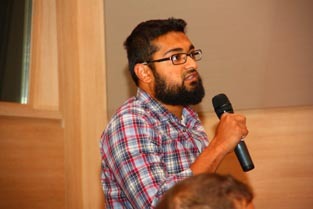 The conference was held at Halic Kongre Merkezi, Golden Horn (opposite the grave of Ayyub Al-Ansari (R.A)) and comprised of presentations by the IMAs, sharing their experience of providing volunteer healthcare in their home countries – an excellent opportunity to learn from each other’s successes and hardships. Next up, were lectures and workshops by prominent speakers like Dr. Tanveer Zubair, Dr. Emad Khan, Dr. Ihsan Dokucu, Dr. Riyadh Abu-Sulaiman and many others. 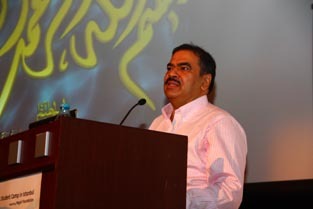 The theme revolved around planning a career path and residency, personal and career development, and community service. PIMA – Student Chapter was represented by a group of eight students from Peshawar Medical College and Shifa College of Medicine, led by Muhammad Usman Hafeez (Final year – Peshawar Medical College). A presentation of the activities of PIMA – Student chapter in the field of providing and promoting healthcare and relief, particularly during last year’s flood was given to the attendees at the conference by Mir Azam Khan (Final year – Peshawar Medical College). What better time and place to explore the glorious heritage of the Ottoman Rule than with your Muslim brethren, in the capital of Islamic heritage – Istanbul. 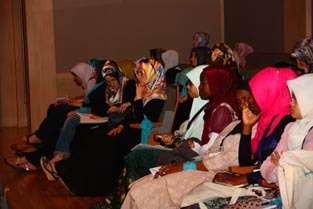 Each day, the conference was followed by visits to the Sultan Ahmet (Blue) Mosque, Haghia Sofia and Topkapi Palace escorted by the local Tukish delegates. In the evenings, the students would get together to pray Maghrib and Isha prayers in congregation at Sulaymania and Fatih Mosque. A 3-hour cruise over the Bosphorus was organized for all camp students an opportunity to further strengthen the bond among the camp attendees and the lecturers and organizers. 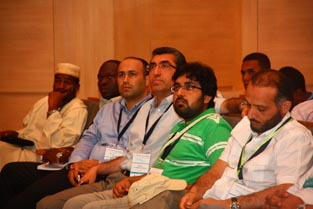 The last two days of the conference were held in the beach city of Kefken, Izmir. In the evening the IMAs got together for a social gathering to do theatrical performances representing their home countries. The camp was concluded with a closing ceremony and vote of thanks by IMA-KSA and WAMY to Hayat Foundation for organizing an event to promote cooperation among students in healthcare at an international level. 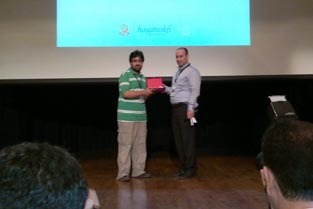 The students were given certificates of participation. Final goodbyes were said, with hopes and promises of meeting at the next FIMA student Camp 2013, as the delegates boarded for the return flights to their respective countries.